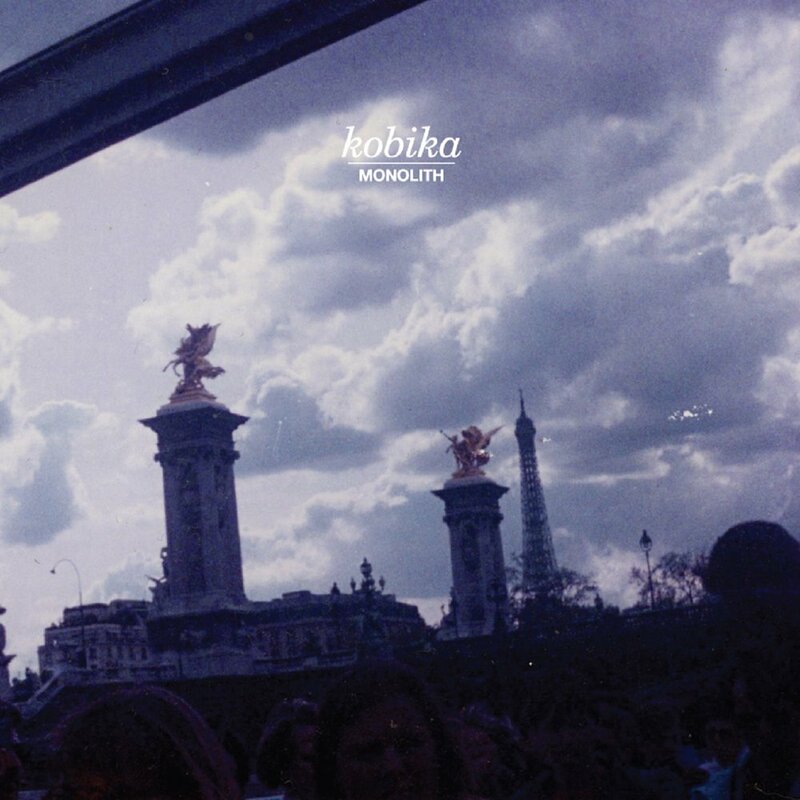 Monolith, the debut release from Kobika, will be available on CD and digitally via Impetus Records on March 16, 2018. The album consists of seven songs recorded with former member Alex Dunford in December of 2017. The release will be available through the Impetus website as well as the band's Bandcamp.